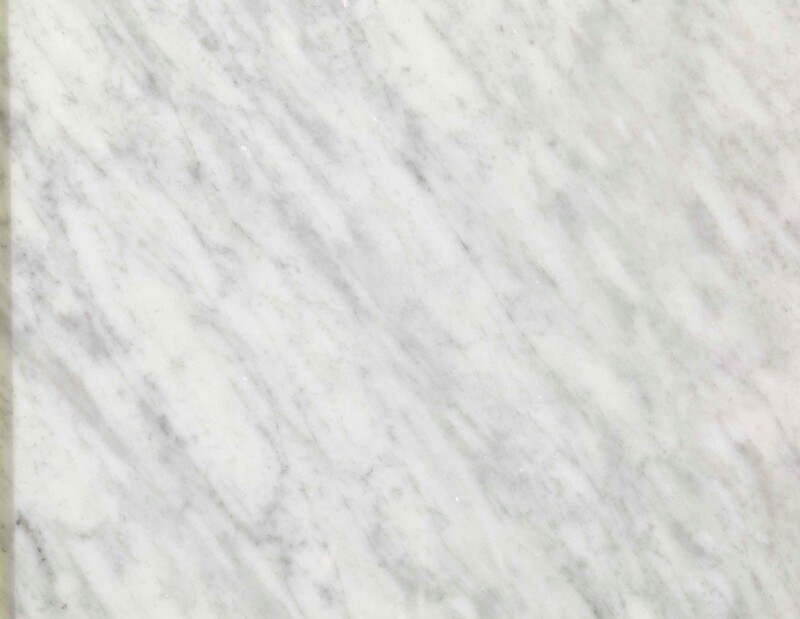 Bianco Carrara C type is an Italian marble with a light grey bottom. It comes in slabs and blocks. Internal and external use. Honed, polished, brushed, bush-hammered, micro bush-hammered, sandblasted and flamed finishing. It is possible to achieve claddings, floorings, staircases, kitchen tops, shower trays, bathroom furnishing, ventilated claddings, sinks, tables, interior design items, objects, columns, portals, fireplaces, cornices, Greek frets, architectural elements, engravings, inlays and funeral art. Applicable in naval, hotel, public and private furniture sectors.